LifeFlight uses three Airbus EC 145, three Airbus EC135, two Airbus H 130T2 and one Airbus EC 130B4. Eight of the nine helicopters are placed at bases and one is used as a backup. 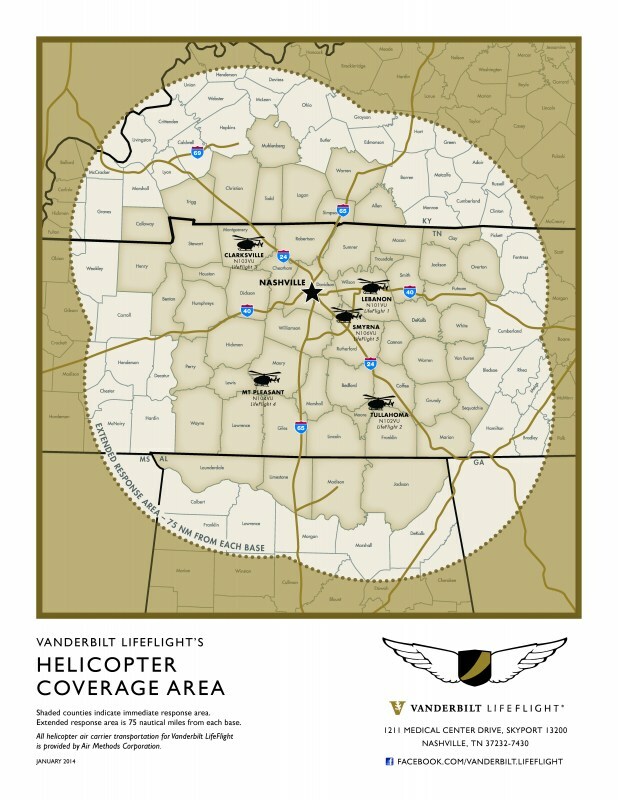 There are eight bases located in Lebanon, Tullahoma, Clarksville, Murfreesboro, Mt. Pleasant, Henry County (Paris), Putnam County (Cookeville) and Humboldt covering all of Middle Tennessee, parts of West Tennessee, East Tennessee, and Southern Kentucky. All air operations are provided by Air Methods Corporation. All medical services are provided by Vanderbilt University Medical Center. 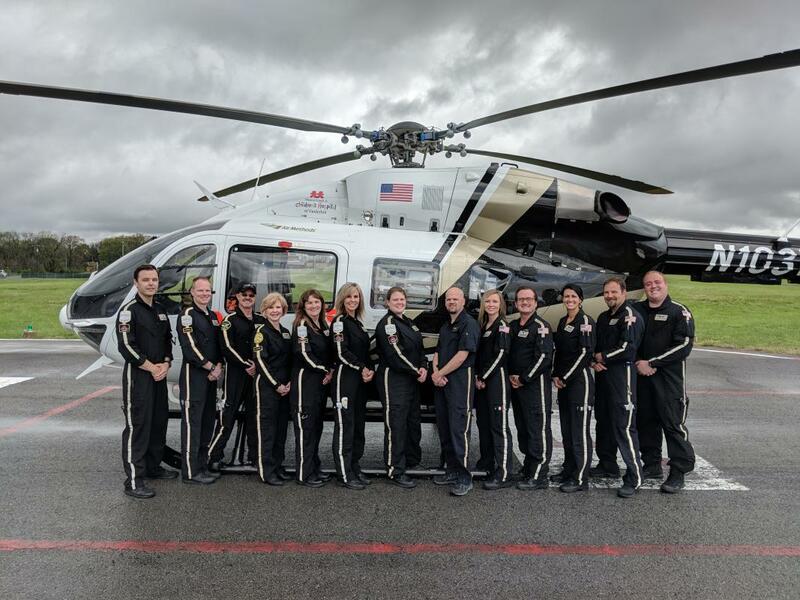 Our helicopters are some of the fastest in the Middle Tennessee area, offer the flight crew complete access to the patient, and have some of the most advanced safety features in the industry. 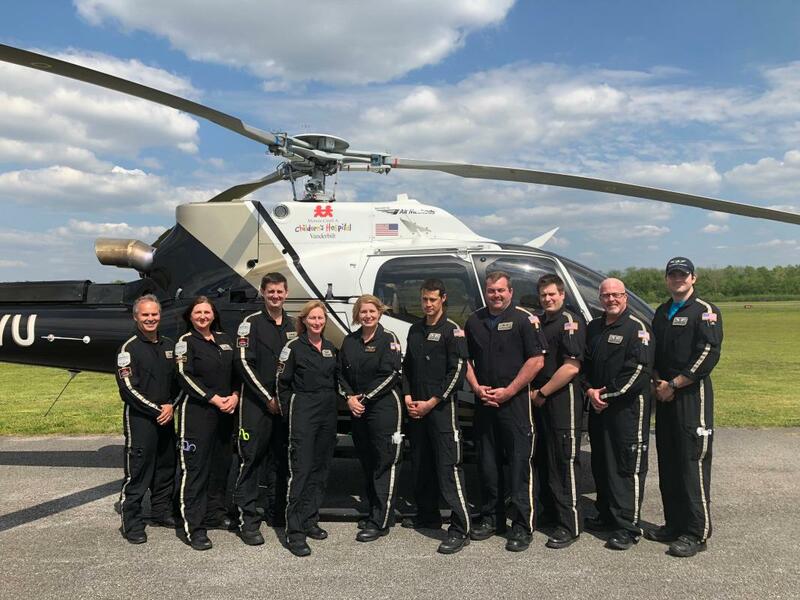 The EC 145 and EC 135 have the ability for IFR (instrument flight reading) flights and LifeFlight is one of the few programs in Middle and West Tennessee that has that capability. LifeFlight 1 was based in Nashville at Vanderbilt from 1984 to 2004. It was then moved to the airport in Lebanon, Tenn.
LifeFlight 2 was originally based in Shelbyville, Tenn., and opened in the year 2000. It was later relocated to the Tullahoma Airport. LifeFlight 2 was the first helicopter to be based away from Nashville, and was part of Vanderbilt's initiative to move the helicopters out into the rural areas for faster response. Travis McCall, RN; Mike Clements, RN; Tim Bell, CCP; Amanda Hansen, RN; Sarah Nash, RN; Judy Dreaddy, RN (base manager); Jodi Davenport, RN ; Joe Cobble, RN; Ray Kelso, CCP; Ken Scull, Pilot; Landon Pupka, CCP; Seth Dubler, mechanic. LifeFlight 3 was opened in Oct. 2002 and initally operated at Gateway Medical Center. When a new hospital was built, a new LF base was built at Outlaw Field. (left to right) Chris Grimes, CCP; Chandler Perdue, RN; Steve Wilkinson, RN; Teresa Fulwood, RN; Lynne Tatum, RN; Michelle Brazil, RN; Leah Brady, RN; Joe Brentise (base manager), RN; Jill Hazelwood, CCP; Tony Smith, RN; Jessica Van Meter, RN; Jason Reed, RN; Dan Ford, RN. Not Picuted: Molly Engleman, RN; Austin Pierce, CCP. LifeFlight 4 opened in Mt. Pleasant in 2004. (left to right, back row) Tim Rodriquez, CCP; Jim Highsmith, RN; Dylan Wilson, CCP; Dan Haupt, CCP; Neil Worf, RN; Chris House (base manager), RN; Erica Woodside, RN; (left to right, front row) Keela Dement, RN; Mike Sahjian, RN; Keith Evans, RN; Chad Hollingsworth, CCP; Amy Moore, RN; Jacqueline Pearson, RN. Not pictured: Sam Smith, RN; Michael Gooch, RN; Fabian Oden, CCP; Gary Schwist, Bric Baker, Eddie Kemp, Michael Kelly. 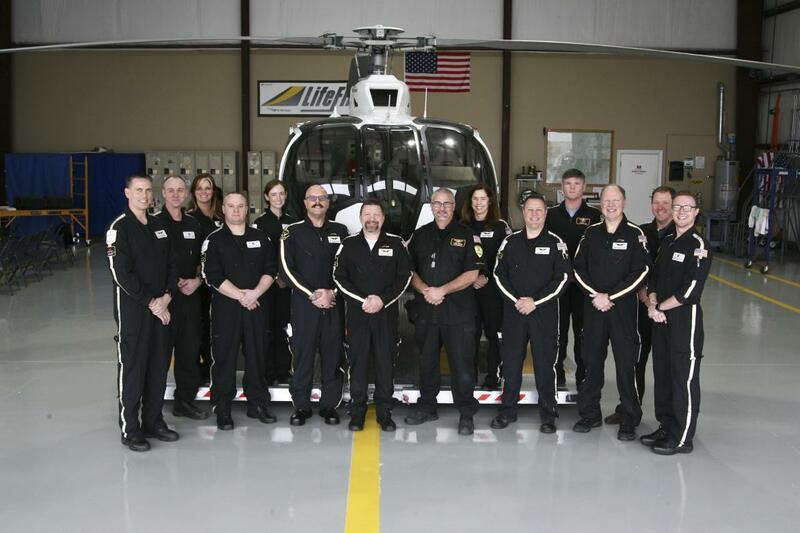 LifeFlight 5 opened in Rutherford County in 2011. (left to right) Mark Tankersley, RN; Kaite Phelps, RN; Gary Mehorczyk, CCP; Kathy Nippers, RN (base manager); Janelle Zehr, RN; William YHasui, RN; Craig McClain, RN; Jared Millard, CCP; Frank Edwards, RN; Michael Davidson, RN. Not pictured is Greg Johnson, CCP. 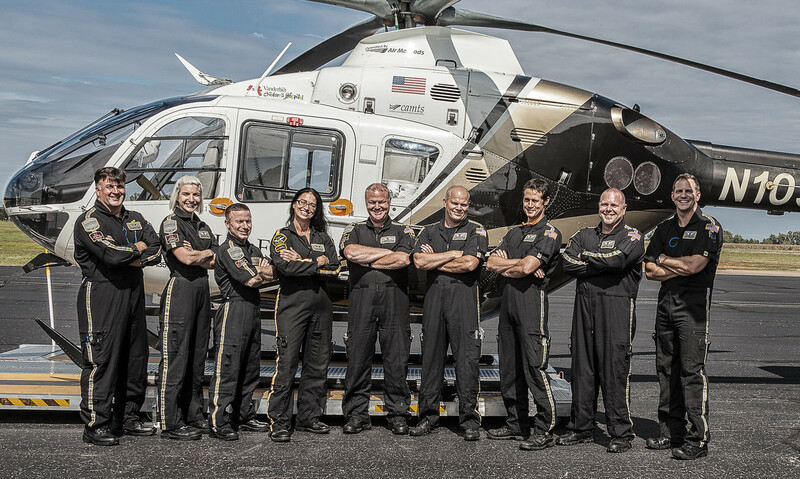 LifeFlight 6 began operations on August 27, 2015. 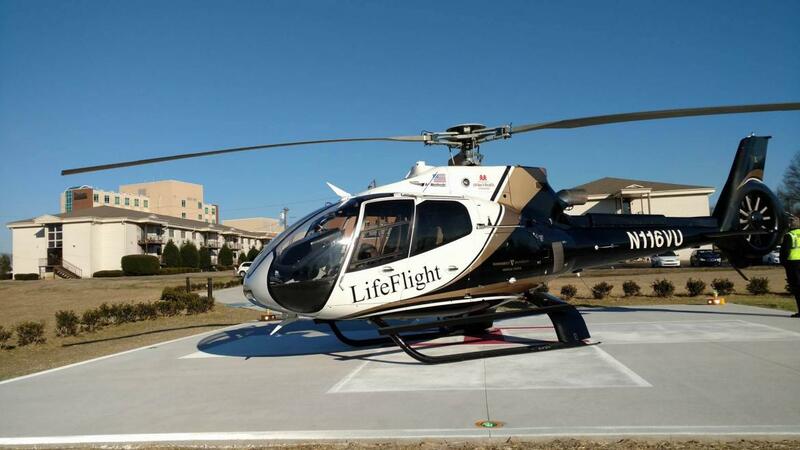 It marked Vanderbilt LifeFlight's first aircraft in the West Tennessee area. (left to right) Kirk Krokosky CFN, RN; Sam Smith, RN; Wes Faulkner, RN; Lis Henley, RN; Matthew McClure, CCP; Jason Selman, RN; Will Yasui, RN; Russell French, CCP; Matt Spoon, CCP; Not pictured: Katie Cooper, RN; Justin Zellers, CCP; Kate Luckey-Smith, RN; Kayla Hixon, CCP. 4570 South Jefferson Avenue, Cookeville, TN. 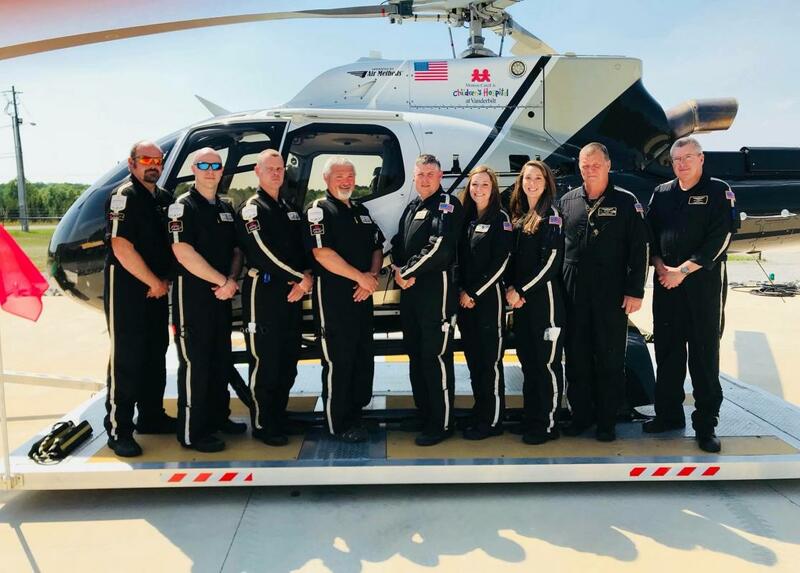 (left to right) Jesse Coble, Mechanic; Daniel Horne, RN; Tim Wilshire, Pilot; Marty Hastings, Pilot; Carla Smith, RN: Jeff Borgio, CCP; Fabian Oden, CCP; Rita McCoy, RN; Jenny Carter, RN; Andrew Tenneriello, CCP; Molly Engleman, RN; Eric Melone, RN; Jeremy Larrison, Mechanic. A “Critical Care Response” car is located at each LifeFlight helicopter base for the critical care medical teams to meet local EMS teams and assist transport by ground ambulance on missions that can’t be completed by air due to weather conditions. The vehicles do NOT respond emergency to scenes - but arrangements can be made to meet a ground EMS ambulance at a predetermined location or at the local hospital. The LifeFlight medical crew will have all of the medical equipment and supplies that are normally available on the helicopter, including lifesaving blood. The response must be requested by local EMS or hospital. There is NO CHARGE for this service. LifeFlight does not bill the local EMS agency or the patient when accompanying via ground transport. Our helicopters carry either a nurse/nurse team or a nurse/paramedic team. 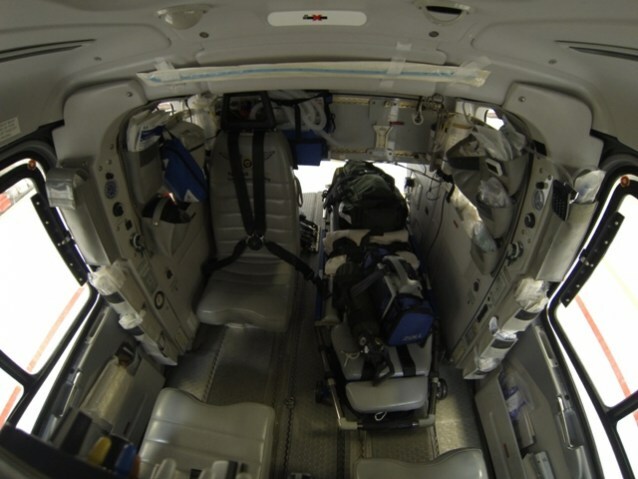 All medical crew members are critically care trained. 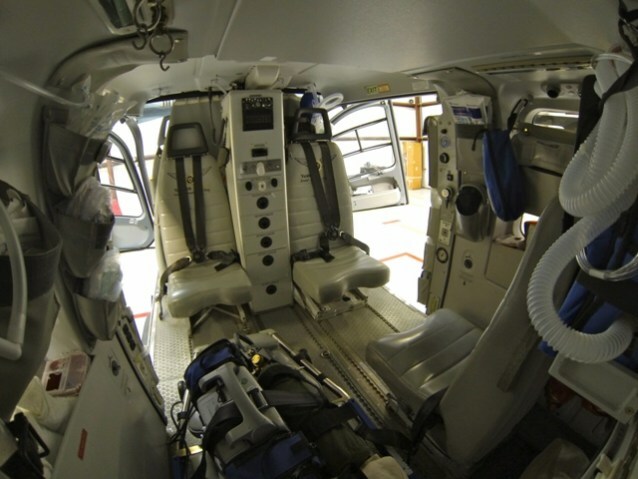 All RN helicopter crew members are dual licensed with both RN and EMT-P or EMT multi-state licenses. Continuing education and continuous quality improvement are required for flight crew members. 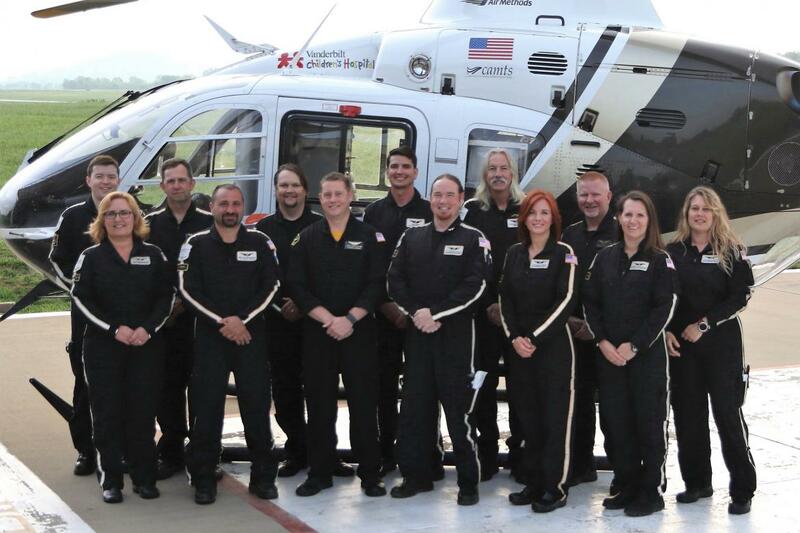 LifeFlight nurses have an average of 10 years of experience in emergency and/or critical care. 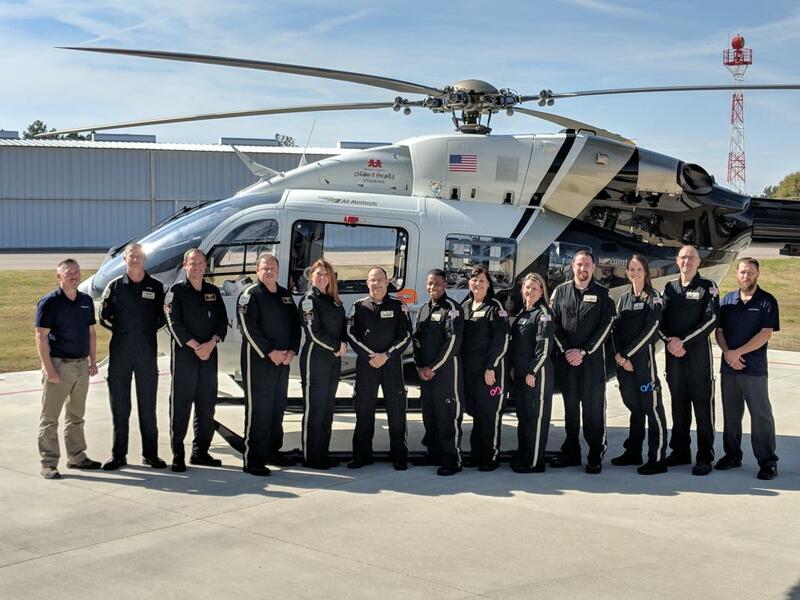 LifeFlight training covers all clinical areas of care including the adult and pediatric emergency department, Coronary Care Unit, Trauma Center, Burn Center, Neuro ICU, Pediatric ICU, emergency obstetrics and respiratory care. LifeFlight training includes a quarterly surgical skills lab where invasive procedures such as chest tube placement, cricothryroidotomy, pericardiocentesis and femoral line insertion are taught. LifeFlight carries life-saving blood products on every flight. Staff and physicians meet regularly to ensure patient care meets or exceeds national standards.